We are currently closed for the season. Our corn mazes, hayrides, and 45+ other farm activities will be open again September 3 – October 31, 2019. See you then! 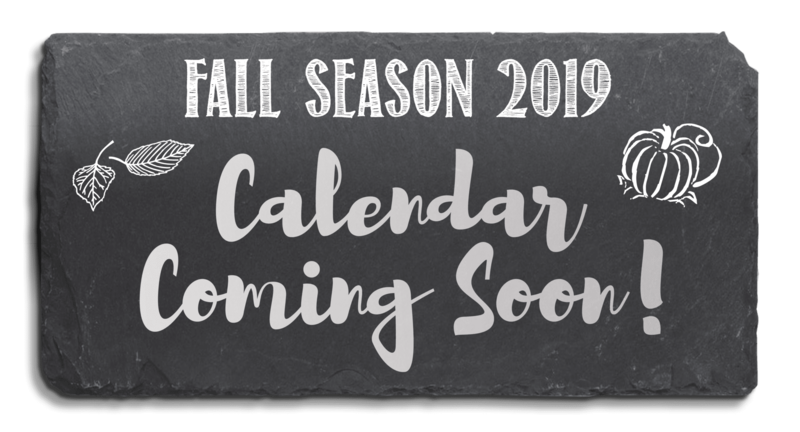 Join us in Fall 2019 to get your pumpkins, gourds, fall decorations, apparel, toys, books, jar goods, snacks & more!